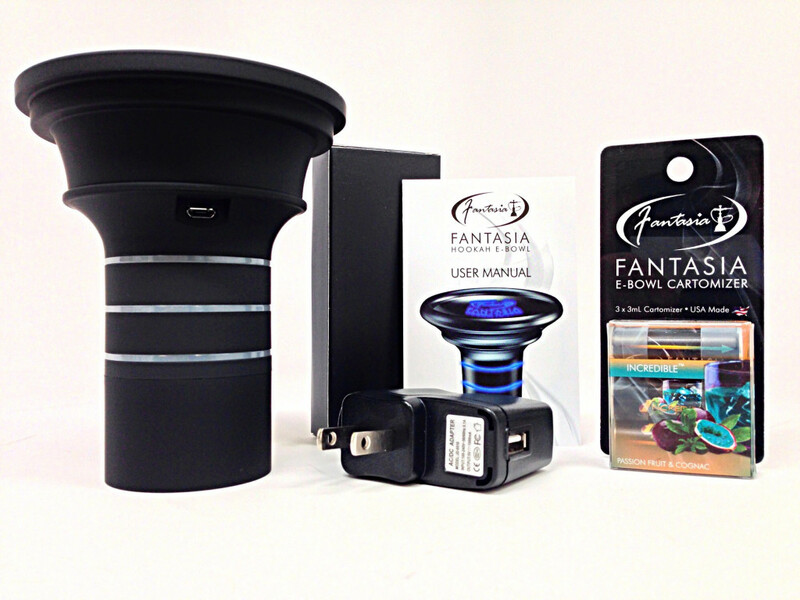 Introducing Fantasia Hookah Flavors E-Bowl. 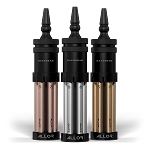 Fits three cartomizers simultaneously. 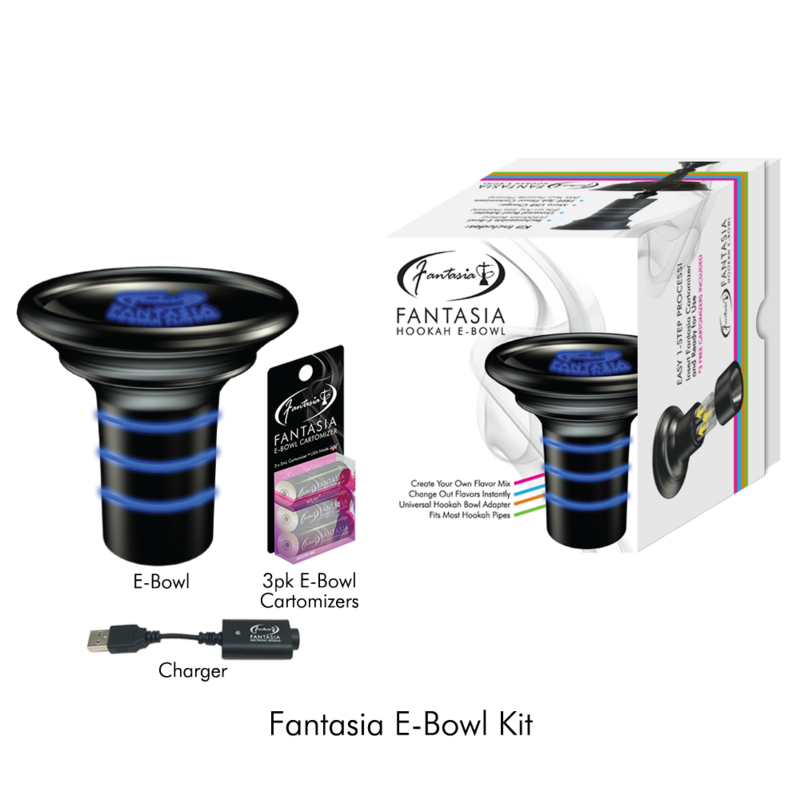 You can also purchase all your favorite Fantasia Flavors that come in a three pack! 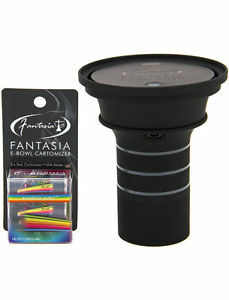 Each E-Bowl comes with a charger, a 3 pack of Fantasia E-Bowl Cartridges, and a mod bowl grommet included. 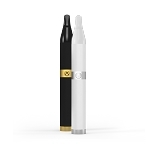 Fantasia cartomizer cartridges will last 6 - 12 hours, and the eBowl contains a massive 4400mAh battery. 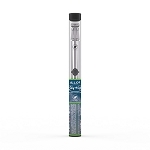 You will get hours of vaping before you have to recharge the battery or change out the flavor cartridges.